Plot extending to approx. 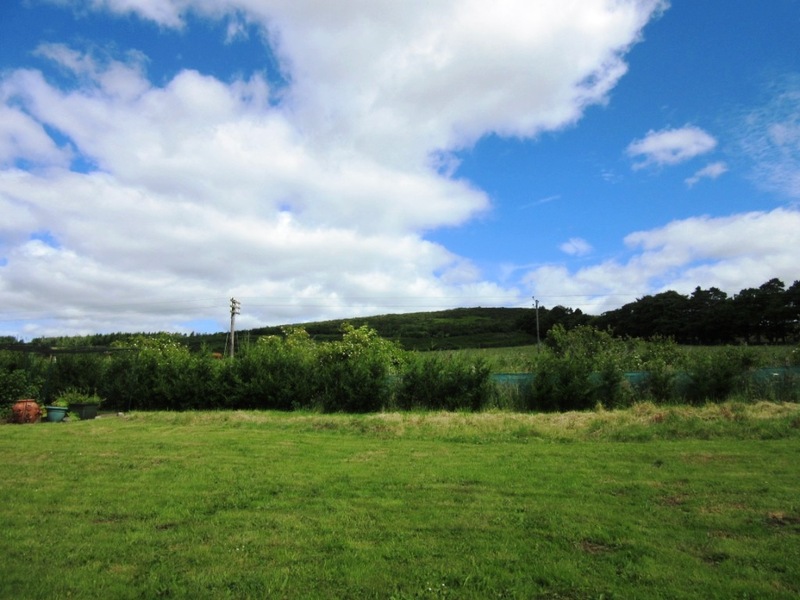 0.124Ha with planning permission in principle for the erection of a dwellhouse with parking. Price around £48,000 Entry by arr. Viewing contact solicitors. 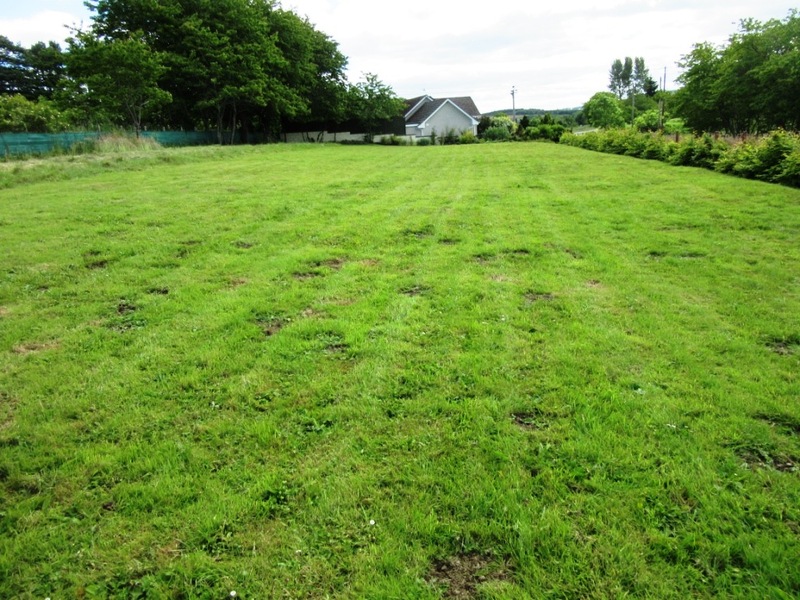 We offer for sale a spacious House Site adjoining the garden of 2 Rettie Cottages, Oyne, Insch amounting to around 0.124Ha. 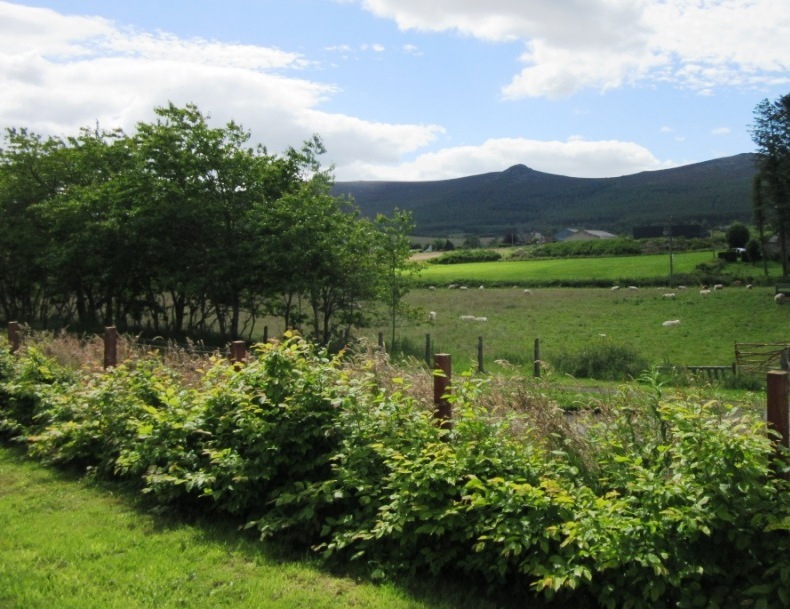 This is a slightly elevated house site with magnificent views over the surrounding countryside and is situated around 2 miles from Insch and around 1 mile from the village of Oyne. There is Planning Permission in Principle to erect dwellinghouse with parking spaces along with a lay-by and the proposed vehicle access to be taken via this. The Aberdeenshire Council Planning Permission in Principle application number APP/2016/1228 is available by request or on the Aberdeenshire Council website. The property is required to be connected to mains water with drainage to a septic tank. Electricity is close by. Insch is serviced by a railway station and has regular bus services to Huntly and Inverurie with connections to Aberdeen and Inverness There is a small selection of general and specialist shops, and a post office. There is also a leisure centre with a variety of activities next to which there is an 18 hole golf course. There is also a (greens) bowling club attached to the local library. There are Church of Scotland and Scottish Episcopal churches. There is a health centre, part-time fire station and a community centre. A number of small playparks are scattered around the village, along with a larger play park and football pitch beside the leisure centre. Oyne is a small village in rural Aberdeenshire at the bottom of the Bennachie hill. The village is served with a primary school having secondary education at Inverurie Academy and Gordon Schools in Huntly. Grocery shopping is available at Insch with supermarket shopping at Inverurie which is around 8 miles away. Huntly is a busy north east town with a population of just over 4,000, situated on the main road and rail route between “The Granite City” of Aberdeen and Inverness. Huntly has various leisure amenities including swimming pool, 18 hole golf course, bowling green, cricket ground, and Nordic Ski centre. As well as a wide variety of shopping facilities there are two new supermarkets. The town also has a Health Centre and hospital. Secondary education is available at the well-known Gordon Schools. Primary schooling and Nursery facilities are also available. Interested parties should make their own enquiries to satisfy themselves as to the cost of the electricity upply. Interested parties should make their own enquiries to satisfy themselves as to the cost of mains water supply. Proposed drainage to a septic tank. PLANNING PERMISSION in PRINCIPLE A copy of the planning permission in principle is available on request or on Aberdeenshire Council Planning web site reference number APP/2016/1228. Site measures approximately 0.124Ha. DIRECTIONS From Insch on the B9002 towards the village of Oyne around 2 miles from Insch on the left hand side 2 Rettie Cottages is opposite a steading building with the site adjoining the garden of this property. After a reasonable period of advertisement a closing date for offers may be fixed and all parties who have SPECIFICALLY registered an interest will be advised. Notwithstanding the foregoing, the sellers reserve the right to enter negotiations and conclude a bargain with any interested individual. All offers should be addressed to Messrs Peterkins, Solicitors, 3 The Square, Huntly.